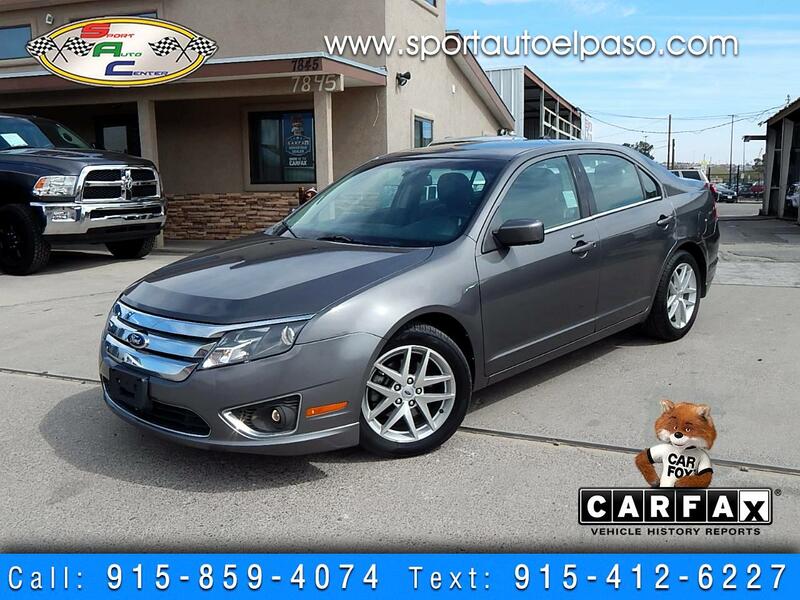 2012 Ford Fusion SEL 2.5L (4Cyl)!!! Leather Seats!!! Power Windows!!! Power Locks!!! Heated Seats!!! AM FM CD!!! AUX USB!!! Bluetooth!!! Ford Sync!!!! Alloy Wheels!!! Nicely Equipped Great Miles!! Clean Title!!! E-Z Financing!!! We Accept Trades!!! Military Financing Programs Available!!! USAA Certified Dealer!!! Many Lenders Ready to get you approved!!! !